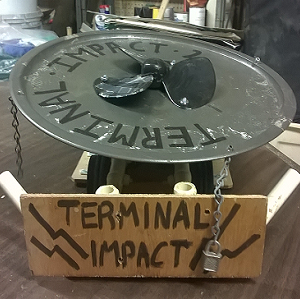 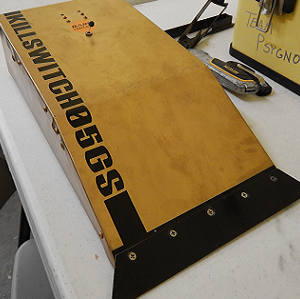 Twilight Foundry Robotics is the robot combat team behind BattleBots Update. 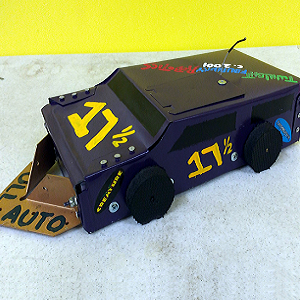 Our bot building philosophy is “cheap is good, free is better” and the overwhelming majority of our robots are built predominately from parts salvaged from toys, consumer electronics, and appliances. 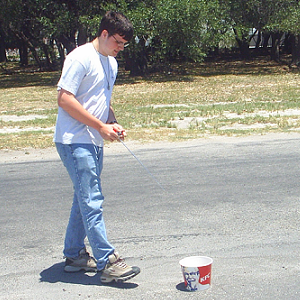 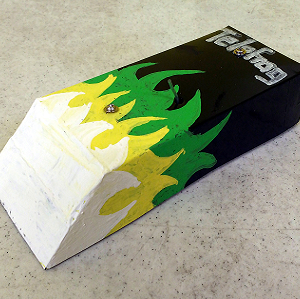 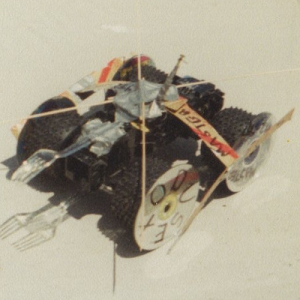 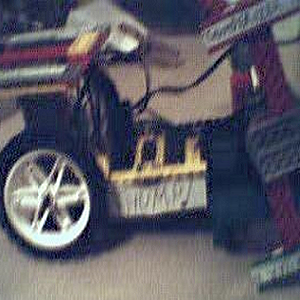 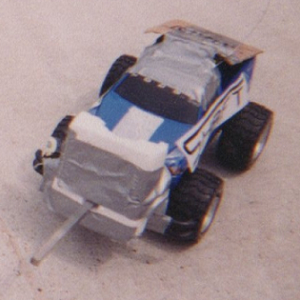 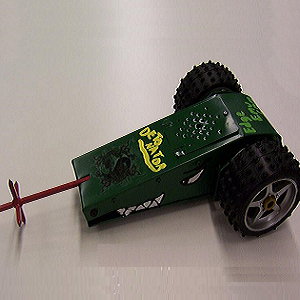 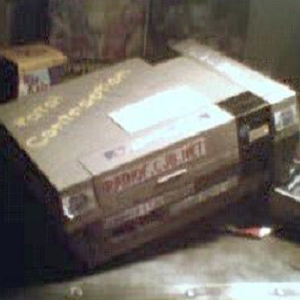 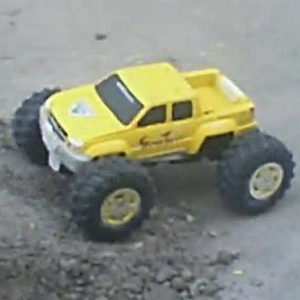 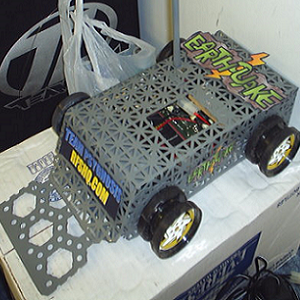 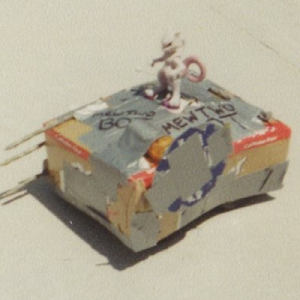 Our very first robot, Metalhead, was built in 2000 out of a radio controlled hobby truck and VCR. 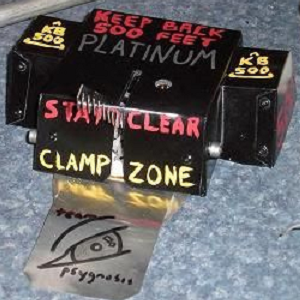 A (slightly) nicer version of this robot still competes to this very day. 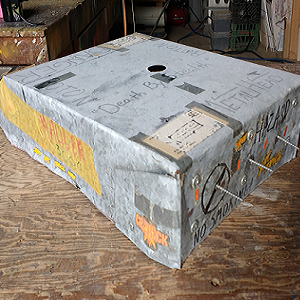 We consider ourselves mostly an “entertainment team” and our creations are frequently favorites with audiences at the events we attend. 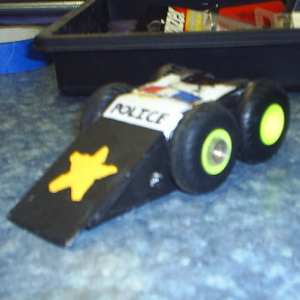 Our team and our bots have appeared in promotional media for LEGO Mindstorms (2003) and Del Mar College (2004). 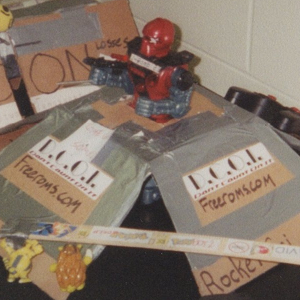 We also built animatronic props for the web series The Radio F Show (2006) and Grinders (2009). 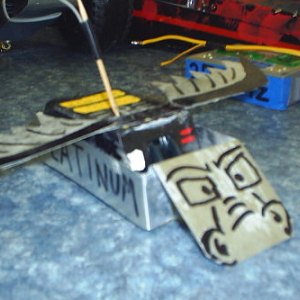 Having fun is our #1 priority above all else, including winning. 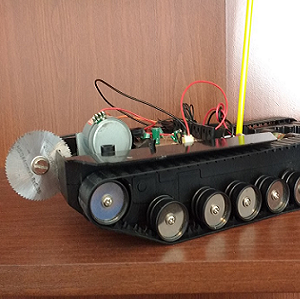 We take a very basic and proven approach to building robots in an effort to show younger fans “yes you can” when it comes to not just building bots but getting into engineering in general. 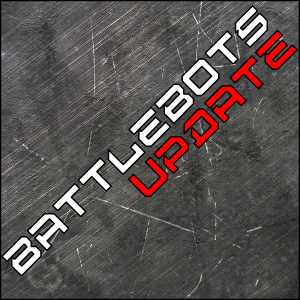 Below are all of our robotic creations throughout the years (including non-combat ones). 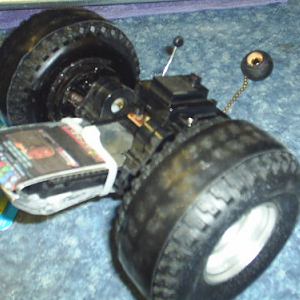 Clicking on a thumbnail will take you to that robot’s page with information, additional photos, and video content (if available).